For the past two years, I've had the privilege to attend the Cystic Fibrosis Foundation's Volunteer Leadership Conference. 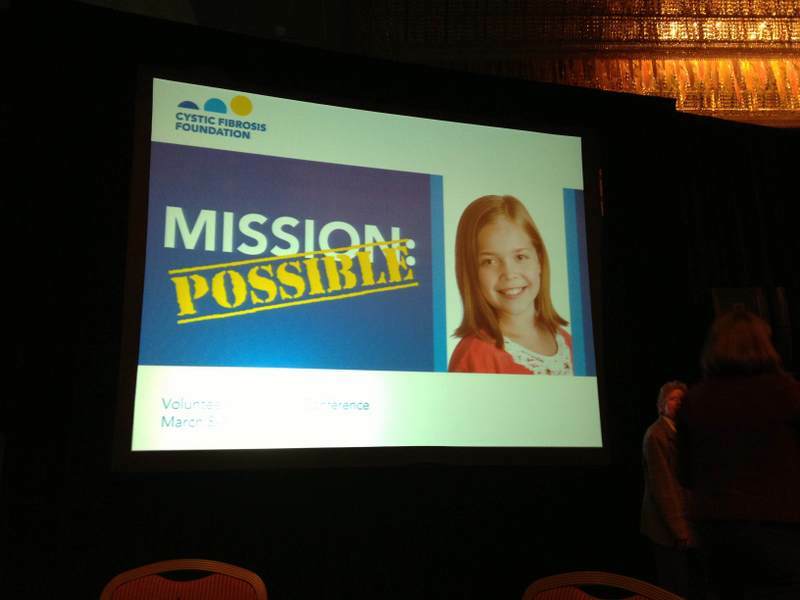 This year's theme "Mission:Possible." I loved this theme because it's SO true at this point in history with the disease Cystic Fibrosis. 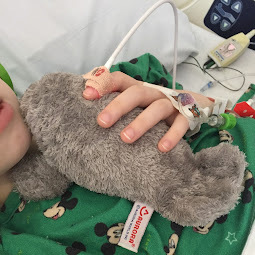 We are really, seriously, honestly, totally facing a POSSIBLE mission: to give every person with CF a cure. 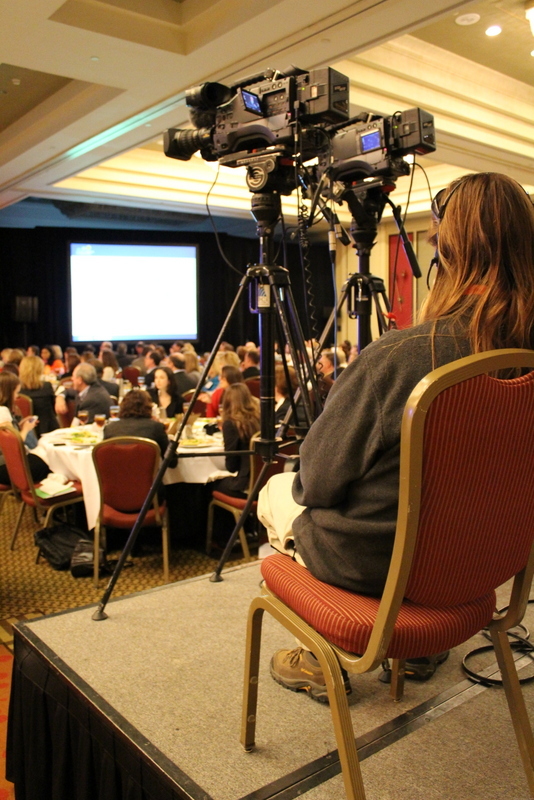 This year's conference was held in Reston, Virginia with about 400 people in attendance. Those who attend this conference are hand-selected by their CFF chapters and are some of the most dedicated volunteers from their area. I always find being invited a huge honor and one I do not take for granted. One of my favorite things about this conference is getting to hear Bob Beall give the "State of the Foundation" address. 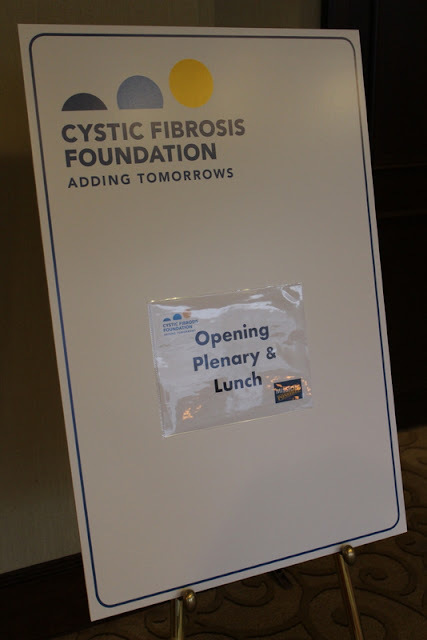 As a fundraiser, volunteer and beneficiary of the Cystic Fibrosis Foundation, I am always very eager to know how the Foundation is doing and its plan for the future. 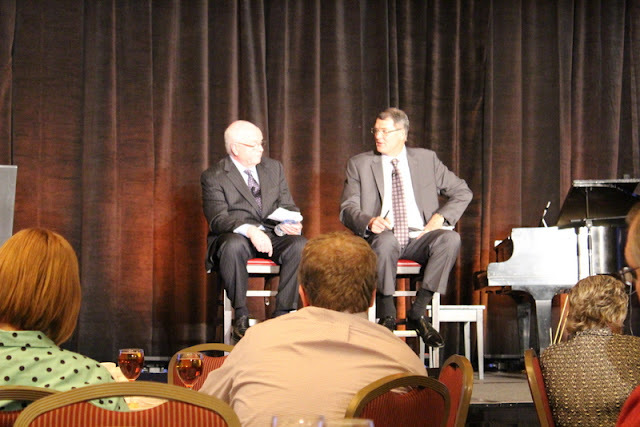 I also really appreciated hearing the "Science Update" by Dr. Preston Campbell (right; Bob Beall is to the left) as I am always highly interested to know the money we raise for the CF Foundation is going to the right place. 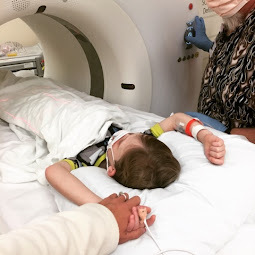 In the next post, I will share some really exciting parts of Dr. Campbell's science update and how our hard-earned money is benefitting Bennett and those like him. As a fun play on the "Mission:Possible" theme, my friend Paige (from Texas) and I had to dress up as secret agents. One of the most disappointing part of this year's conference, and it's a pretty big one for those of us with family members with CF, is that this event is one of the first in which the Cystic Fibrosis Foundation decided to enforce it's new infection policy for those with Cystic Fibrosis. 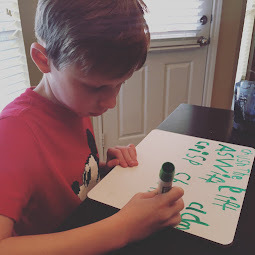 Continued scientific research has demonstrated that those with CF are even more a risk to each other than we first thought. 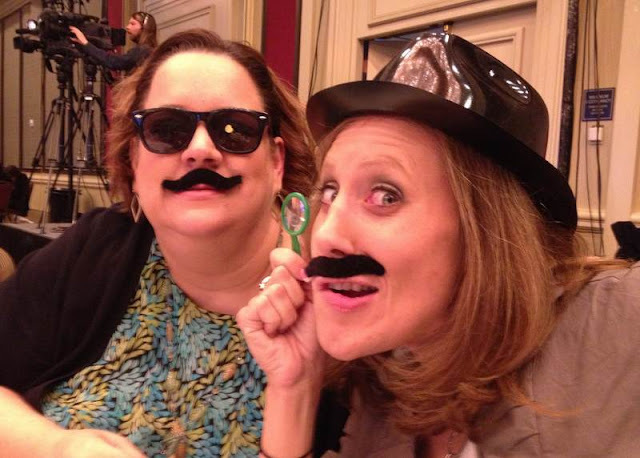 So, the CF Foundation is on the cusp of releasing its new infection policy which will change the "3-feet-rule" to the "6-feet-rule" and will dictate that only one Cystic Fibrosis patient can be at any indoor Cystic Fibrosis Foundation function (this does *not* apply to outdoor events, such as Great Strides). 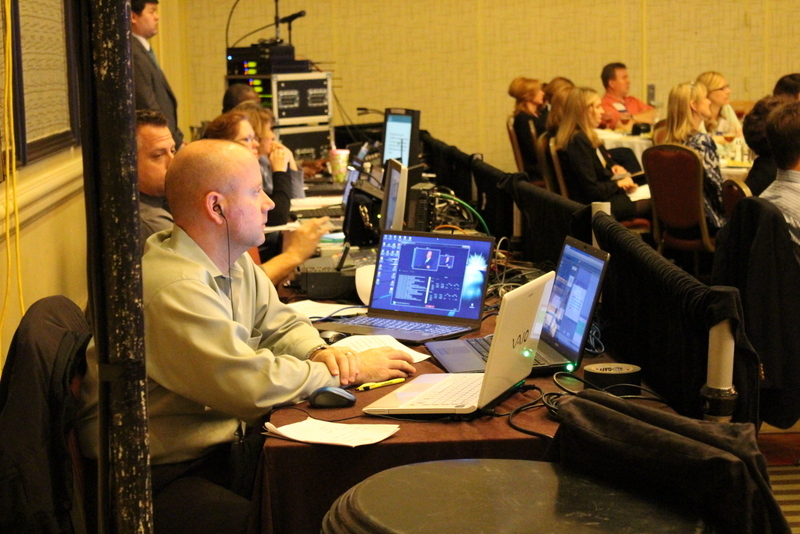 To keep Cystic Fibrosis patients involved since they cannot be physically present, the CF Foundation web-streamed the conference. The CF Foundation shared their fear this infection policy risks isolating those with CF. But the CFF also communicated they are concerned first and foremost for the health of those with CF (no one wants to raise money to save someone with CF while simultaneously causing them to be sicker). 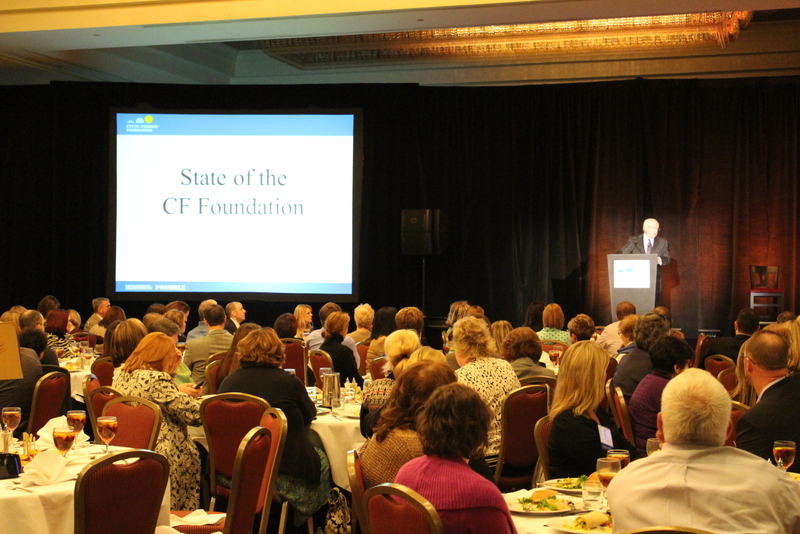 I am impressed with the CFF's use of technology as a way to help those with CF to feel a part. 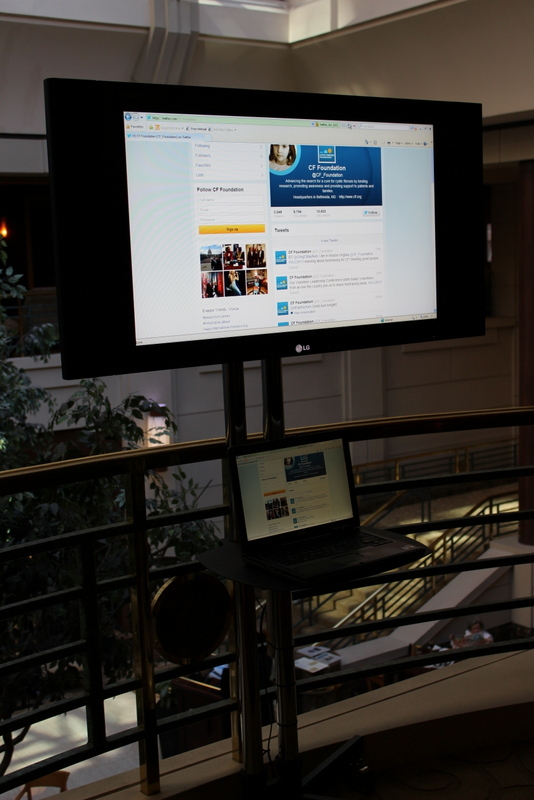 Another great use of technology at this year's VLC Conference was Twitter. Not only were we encouraged to tweet about our time at VLC but the CFF offered us a laptop and computer screen in the lobby so we could tweet using the hashtag #VLC2013 and the handle @CF_Foundation. 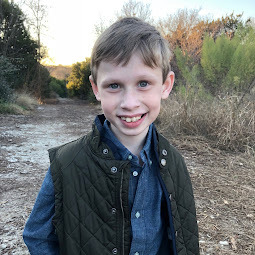 I decided that maybe twitter could be good for Bennett's Brigade so I am now on Twitter: @breckgamel and will post under #bennettsbrigade.